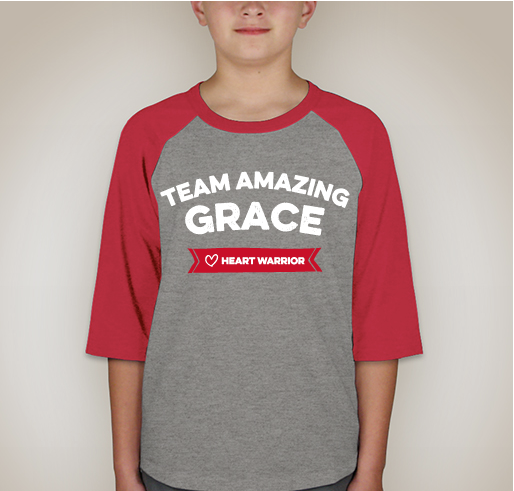 Please support Grace during her 3rd open heart surgery while raising funding for CHD research! All funds raised will be paid directly to Heart Institute at CinCinnati Children's Hospital Medical Center for Congenital Heart Defect Research . 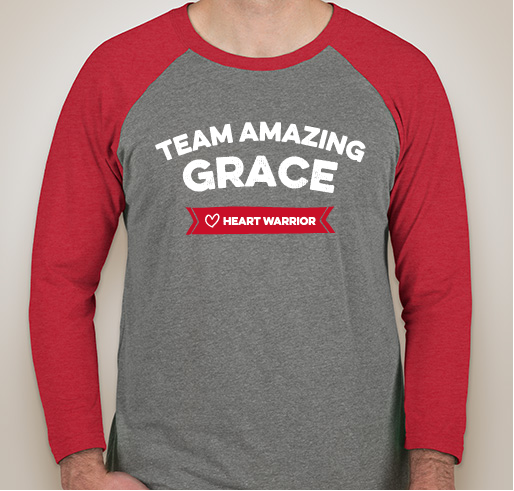 Purchasing a shirt is a great way to show support for Grace and raise awareness of Congenital Heart Defects (CHD). CHDs are the most common birth defect and affect nearly 1 in 100 babies. 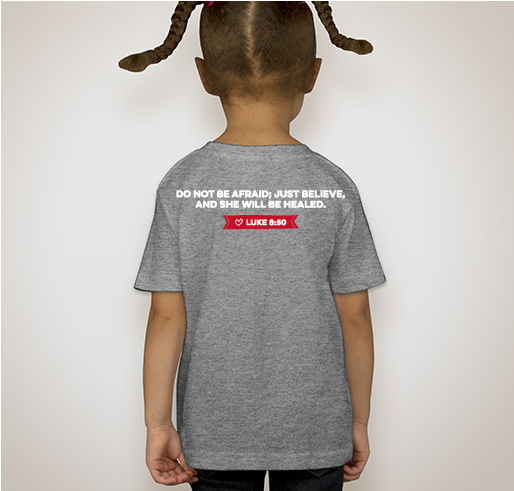 Any funds raised will be directly donated to the Heart Institute at Cincinnati Childrens Hospital Medical Center. 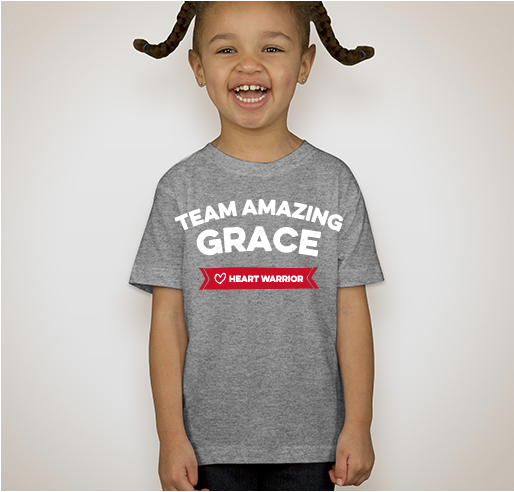 Grace was born October 28, 2013 with a severe congenital heart defect called Shone's Complex. As a result, her left ventricle (the one that pumps blood to the body)is abnormally small. At two weeks of age, she had her first heart surgery, known as the hybrid procedure because it requires the involvement of both a cardiac surgeon and an interventional cardiologist. Grace's left heart did not grow as much as we had hoped and ultimately, her right ventricle would need to do the job of both ventricles. This is known as a Fontan circulation or "single ventricle physiology." Grace had her second open heart surgery known as the Stage 2 Comprehensive Glenn on May 1st, 2014. She was brought home a few weeks after and suffered a severe complication from surgery and was hospitalized for an additional 6 weeks. We were able to bring Grace home from the hospital on July 12, 2014. Since then, Grace has thrived at home with her family. Aaron and I always say that we have the "healthiest sick baby" we know. We have been INCREDIBLY blessed that Grace has been so healthy over the past 3 years. We have had minimal hospitalizations and 99 percent of them have been planned. She has been thriving at home with all of her siblings and every day she lives life to the fullest. 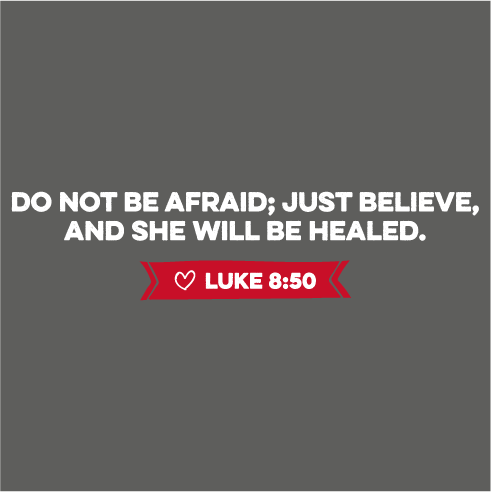 She has made amazing progress and we are so thankful she has been doing so well. We have always known that Grace would need another heart surgery and we are no longer able to delay it. We will be traveling from Flower Mound, TX to Cincinnati, OH on March 14th for a scheduled cardiac cath on March 16th. This test will help aid our surgeon in determining exactly what Grace needs surgically. Grace will come home and recover for two weeks and then we will head back up to Cincinnati for her heart surgery on April 3rd. We have been told to expect to be in the hospital recovering for at least a month. 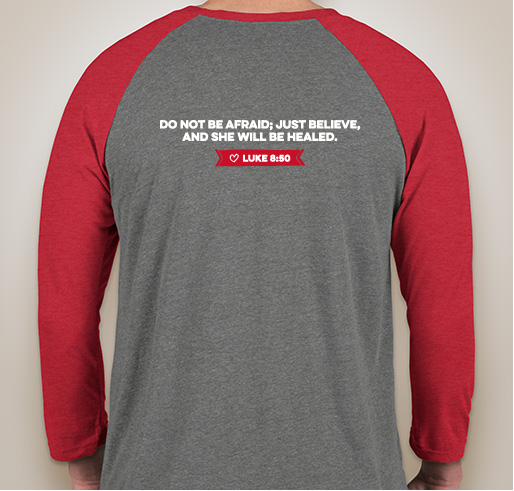 We hope to see everyone support her through this big day by wearing her Grace shirt or by wearing red. Thank you all for supporting her lifelong journey with CHD. God bless this family during this ordeal! 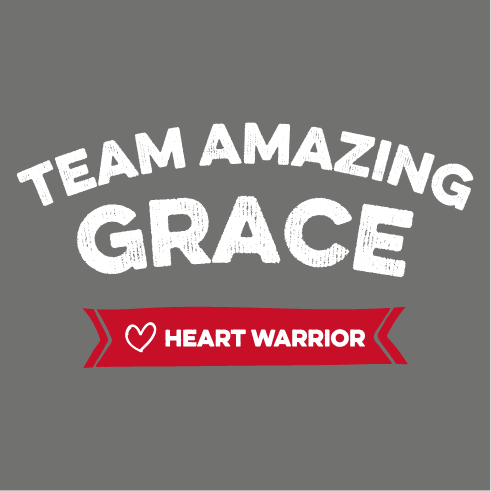 In support of Grace and family and all other precious heart warriors! 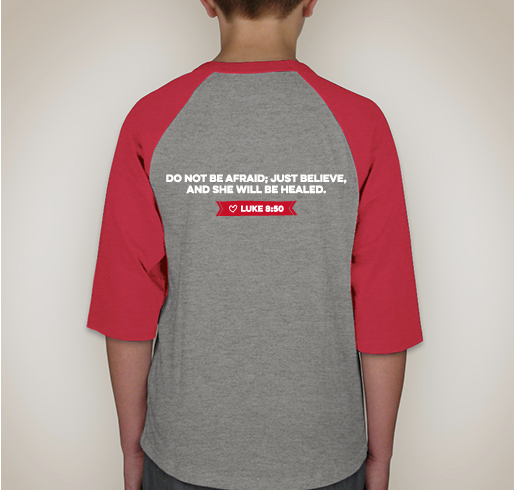 Share Why You Support "Wear Red for Grace!"